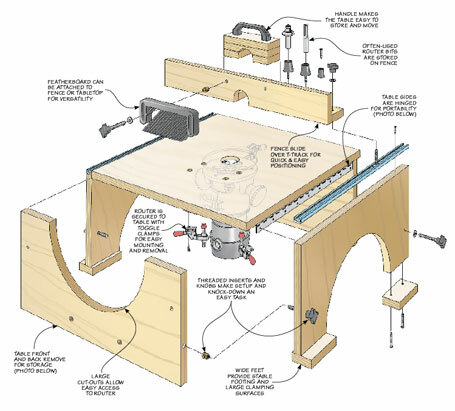 A full-sized, permanent router table setup might be a great solution — if you have the space. 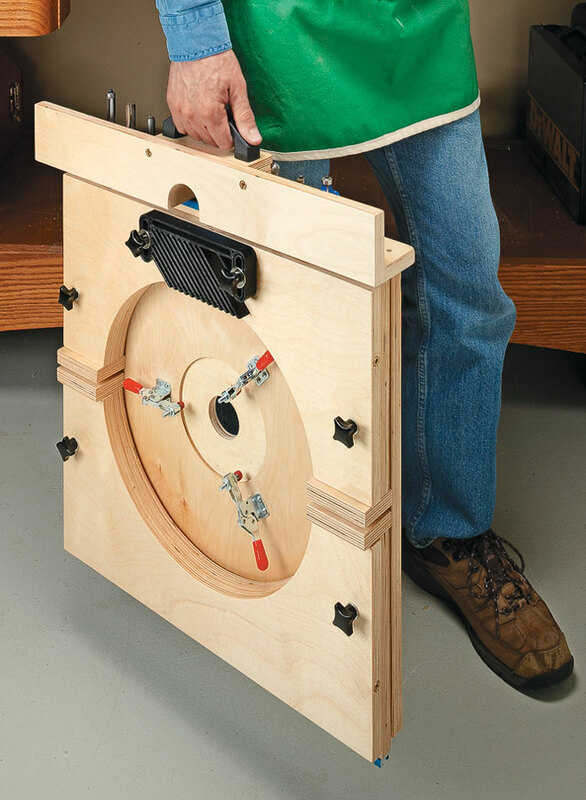 But if you only use a router table occasionally, or you need a mobile solution, this could be the answer. 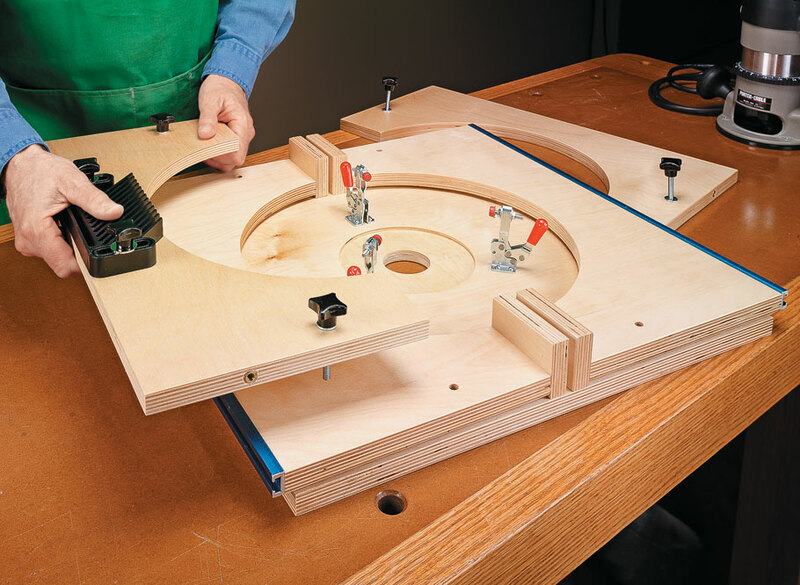 This benchtop tool features all the accuracy and stability you’d expect from a full-size router table. 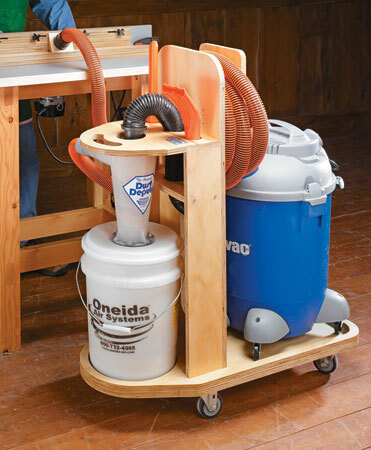 And when it’s time to store the table or take it to a job site, just remove the router, fold up the table, and it’s ready to go. 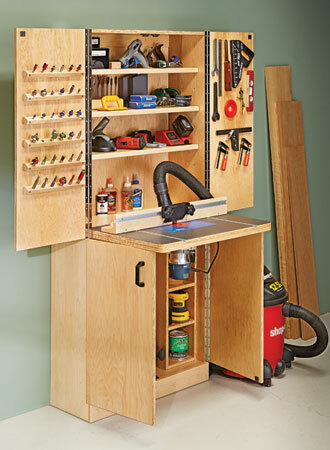 This quick transformation is possible due to a unique design and readily available hardware. The sides of the table are hinged to fold like a book. The front and back are then fastened in place with threaded knobs. Finally, the fence detaches from the top to become the handle for transporting and storing the table. 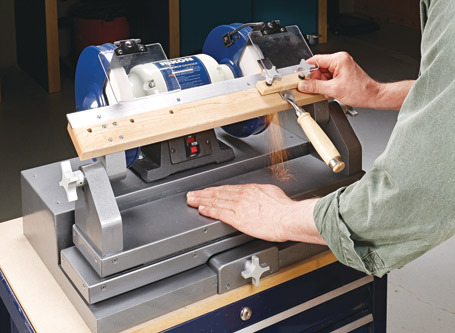 Upgrade your standard bench grinder into a sharpening workhorse. 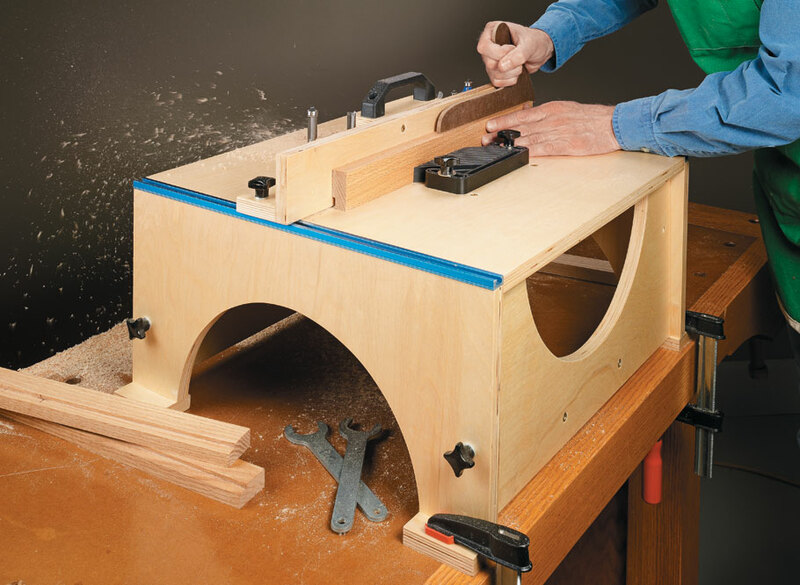 You’ll never have an excuse for using a dull tool again.